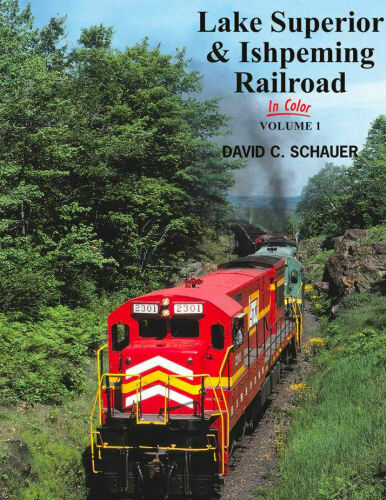 This book takes a look at this venerable iron ore hauling railroad located in Michigan's Upper Peninsula. Images from the 1950s until present cover LS&I's history, steam and diesel era locomotives plus rolling stock with a bonus look at tourist operation Marquette & Huron Mountain. Hard cover.